The Copenhagen-based talent believes it’s her nonconformist attitude that makes her the ideal candidate for supremely difficult sites. Mandrup believes that it’s her not-this-nor-that identity that makes her a particularly good interlocutor of momentously nuanced places—complex building sites that require empathy as opposed to a movement’s certain dogma. Two new projects seem to support this notion: In February, her Copenhagen-based studio was chosen to erect a glass volume atop a World War II bunker on the coast of the Wadden Sea in Wilhelmshaven, Germany, a UNESCO World Heritage site. 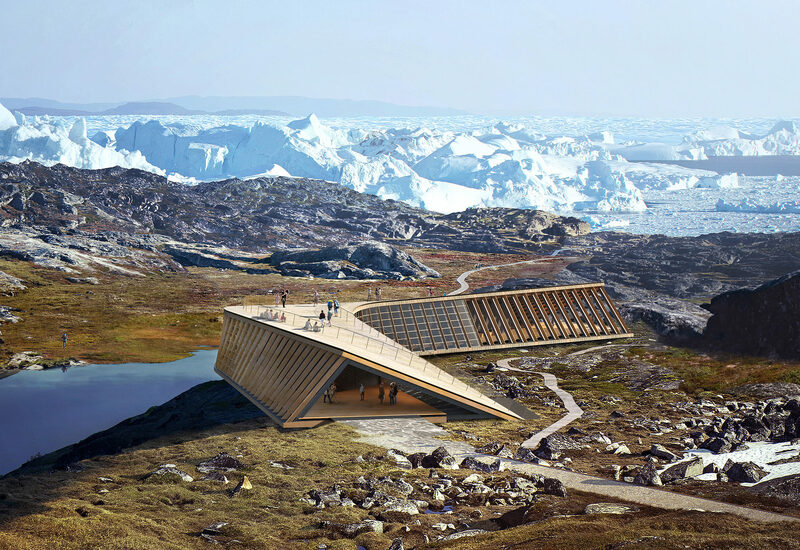 This summer, she’ll break ground on a boomerang-shaped visitor center at Ilulissat Icefjord, also a UNESCO site, located at the mouth of Greenland’s Sermeq Kujalleq glacier. 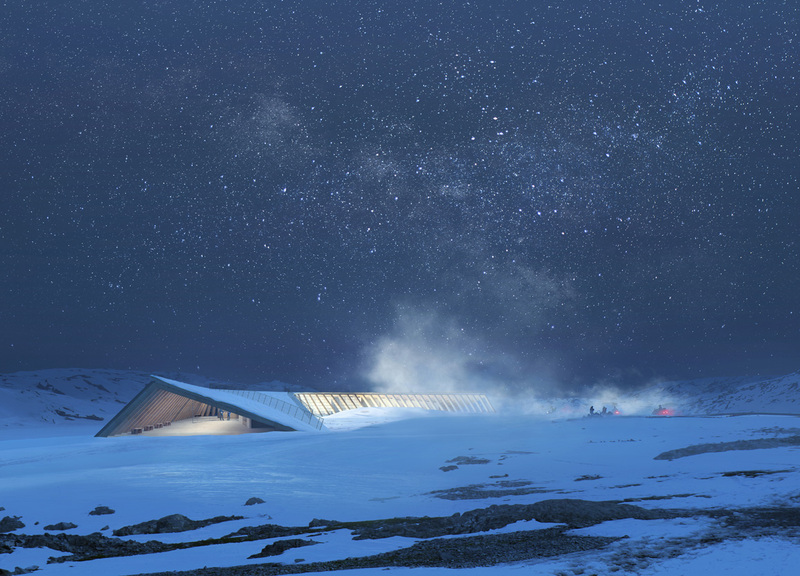 In both cases, she’s chosen to celebrate the locale rather than impose her will on it: Knowing that the Icefjord building could be covered in snow drifts, she cantilevered the boomerang’s elbow beyond a hilltop—both shucking powder and providing occupants with a lookout deck. 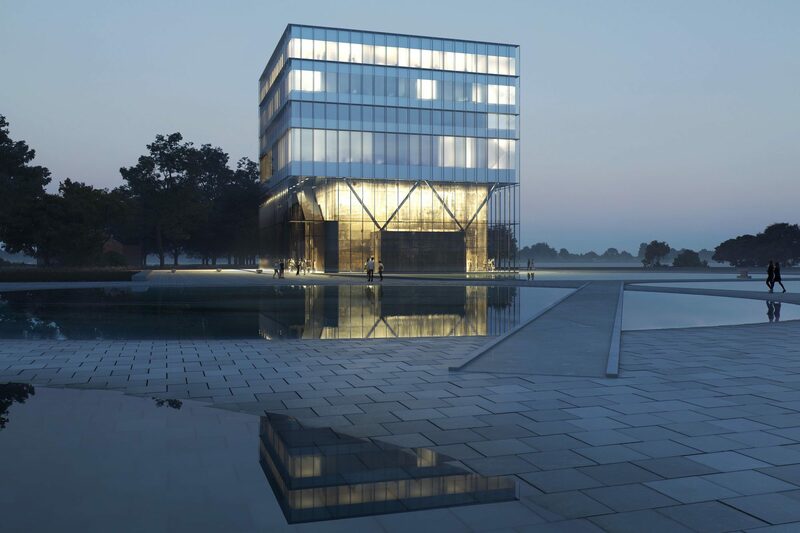 In Wilhelmshaven, her design will piggyback the bunker and give it new life as exhibition space, rather than cast it aside as a ruin. 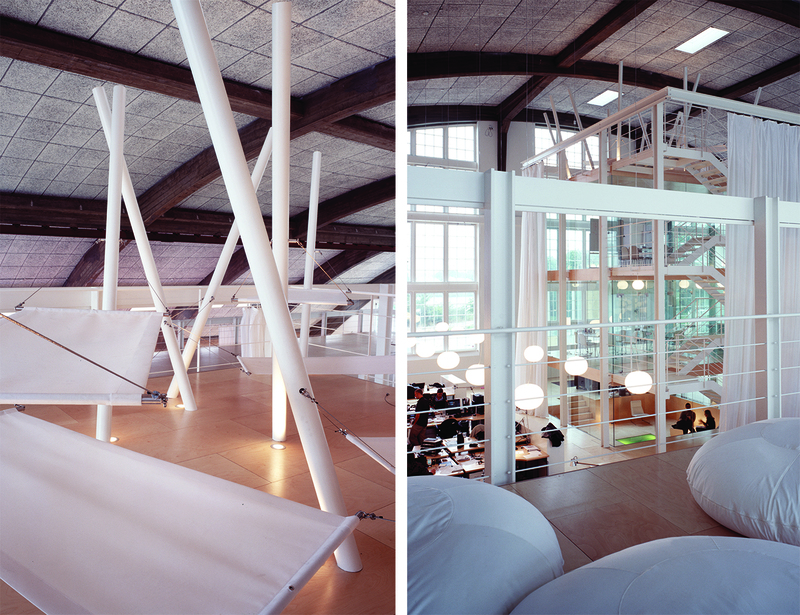 Mandrup traces her nonconformist attitude to her father, who, as the son and grandson of architects, urged her to avoid the practice. Mandrup pursued training in sculpture and medicine before finally succumbing to the call of design, but even then she refused to follow the leader. 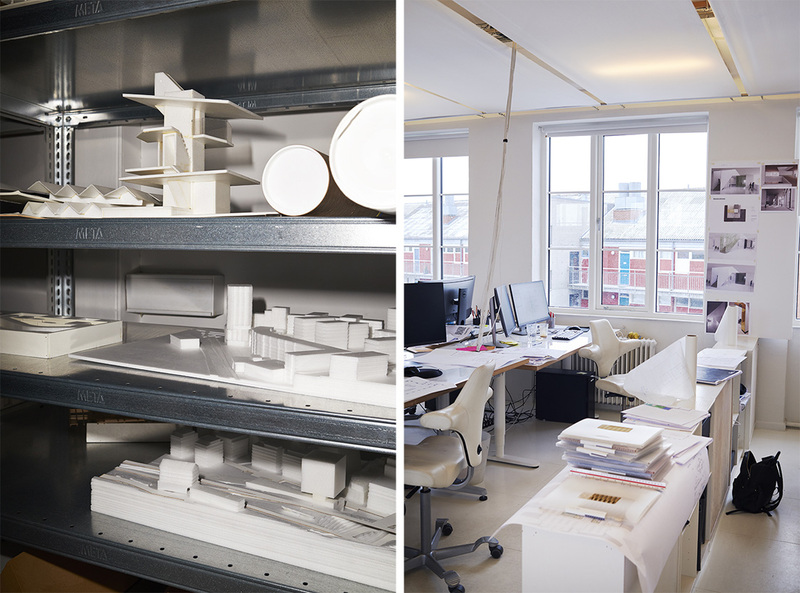 As a student at the Aarhus School of Architecture, she researched the lightweight constructions of Japanese architect Toyo Ito while her classmates took sides in the then-raging debate between post- and neo-Modernism. After graduation, instead of toiling endlessly for a mentor, she did a brief stint with Henning Larsen and launched her eponymous firm in 1999. The architect insists that these acts of defiance are not committed for the sake of contrarianism, but because nuanced problems deserve equally un-straightforward solutions: “There’s always another question to answer,” she says. 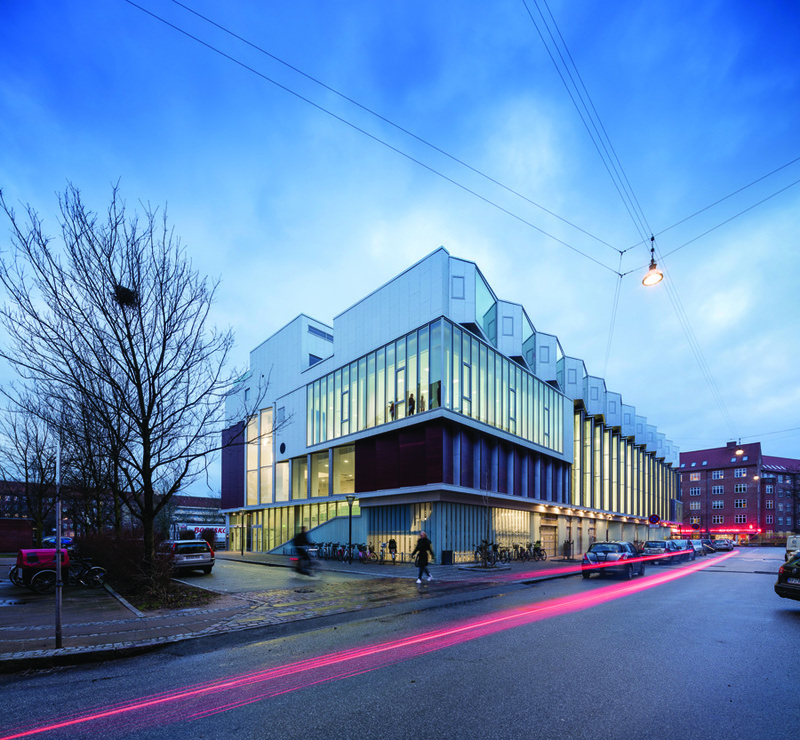 So, would Mandrup now consider herself an expert in coaxing good design out of tough sites? “No. Never.” Of course not.